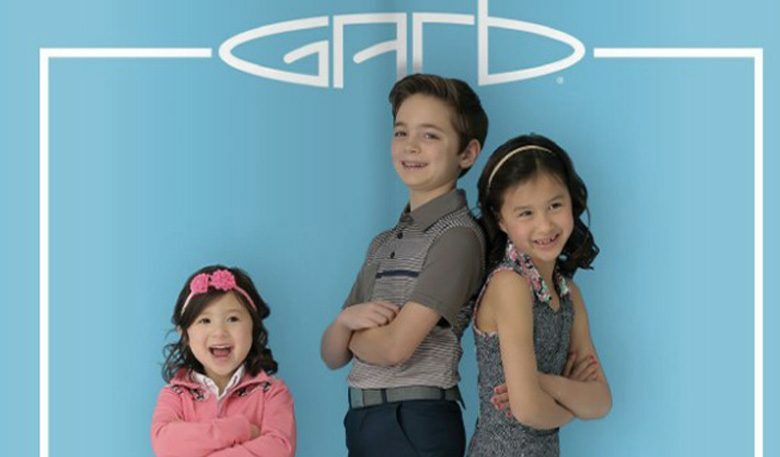 Garb is the original junior golf apparel brand. In 1966, it was founded by Joe Silva and is located in Colorado, USA. 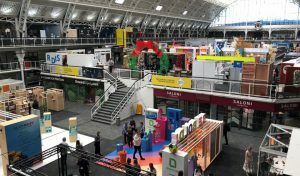 His belief was that kids wanted a brand to call their own that’s dedicated to the youth of the game and offers great styling and unrivalled quality. Ever since, Garb’s led the pack in bringing young golfers the best golf clothing out there with their bright, stylish and modern clothing for our players of the future. 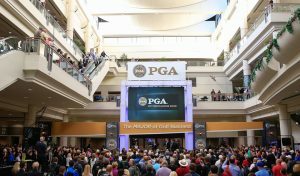 In addition to being a supplier to The Open, they are the primary children’s golf apparel supplier to the U.S. Open, US PGA Championship and the Ryder Cup since 2001. 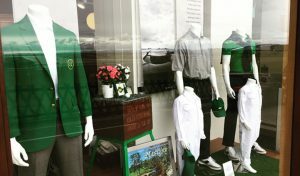 They were introduced to the St Andrews Links golf shops over five years ago and we’ve seen unbelievable growth in kids’ clothing sales right across the infants, toddlers and youths categories. 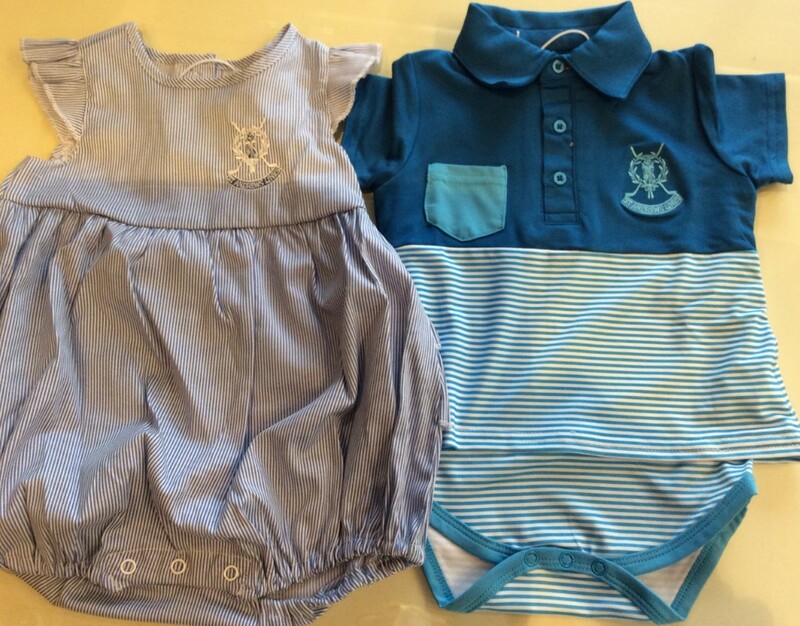 It’s never too early to dress for golf, so we have a babies range (which is so cute!) with sizes starting from two months to one year, then from age two years up to teens, with a style to suit all. 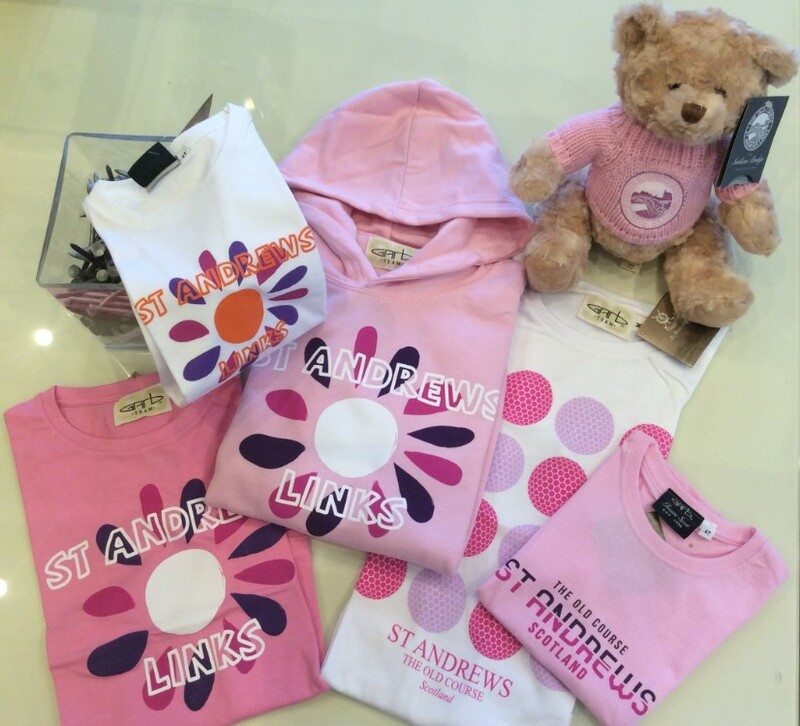 Above are our baby blankets, bibs and bodysuits adorned with the St Andrews Links logo. 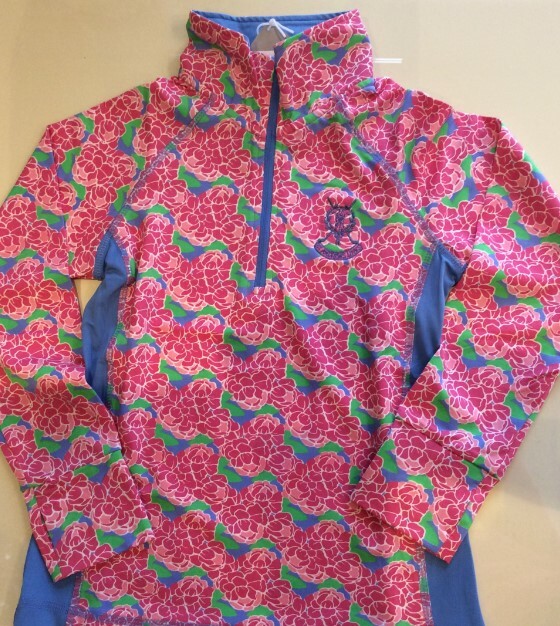 We have a mix of pink, purple and white for the girls and navy, red and lime for the boys. 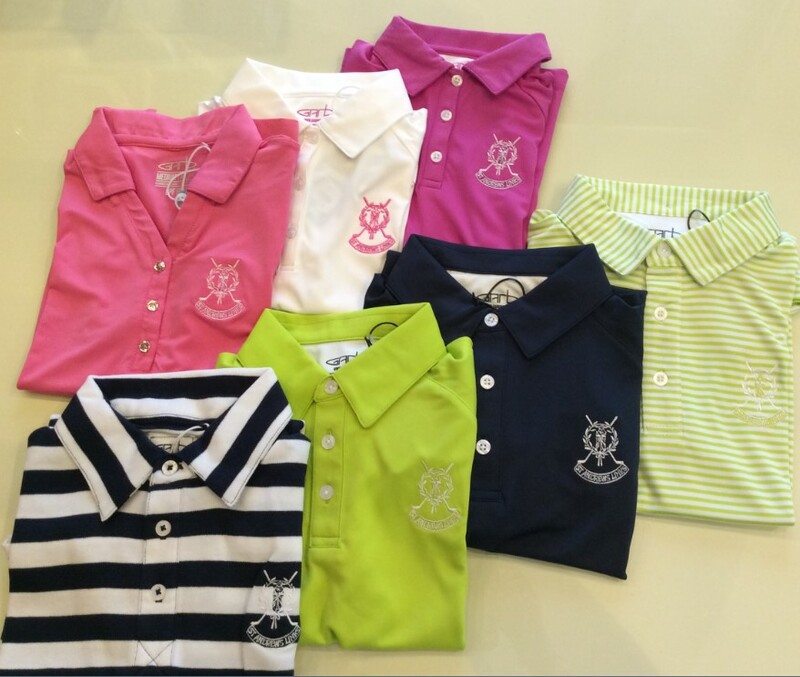 Our range of polos mirror the colours and styles of our adult shirts. 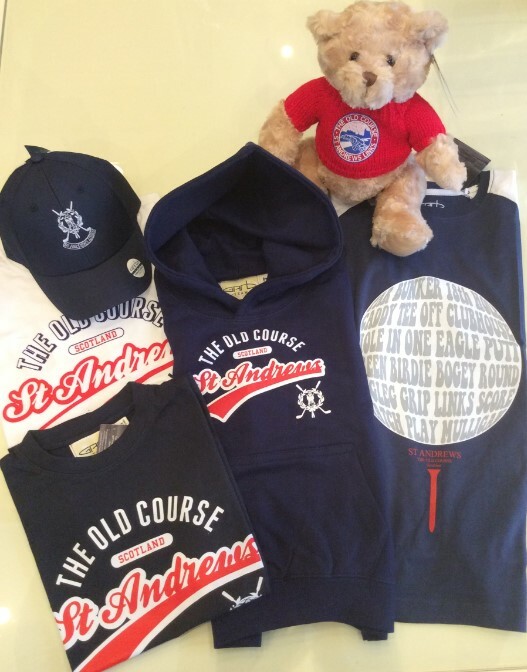 Whilst fashions change and our desire to appeal to all ages at our shops continues, the development of fun t-shirts and hoodies inspired by our heritage has created a line that is at home off the course as well as on it. We’re looking forward to 2018 and a selection of new styles being available in our stores and on our online shop.